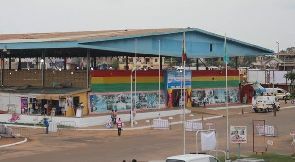 A Deputy Minister for Trades and Industry Carlos Ahenkorah has lamented the state of deterioration of the Accra International Trade Fair Center. The once viable center of trade, a hub for business, fun and other social activities has been left to rot due to decades of poor maintenance. According to the Minister, the company has been reeling under huge judgment debts of more than two million cedis with many properties taken over by debtors. Carlos Ahenkorah however assured government is putting in the appropriate strategies to ensure the resuscitation of the company. “We inherited an organization that was highly distressed. They were not even on their knees, they were lying flat on their stomachs. “The reason why I say this is that they were saddled with debts. The whole infrastructure was dilapidated. There were obsolete equipment that were unusable. “Currently what the government is doing is to put the whole place back into shape. 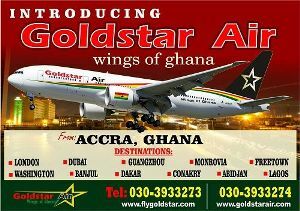 Carlos Ahenkorah said a financial hub will be created in the same area with five-star hotels.